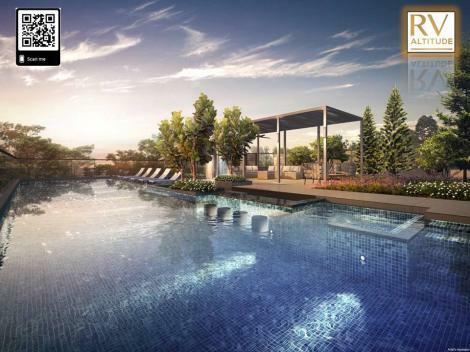 Development Proposed 21-storey residential development 140 units with basement, comprising of carparks on 1st & 2nd storey and communal swimming pool and amenities on 2nd storey at River Valley Road. 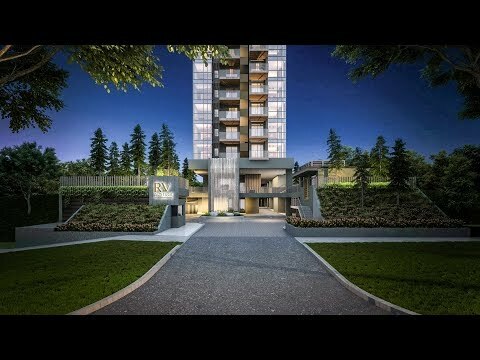 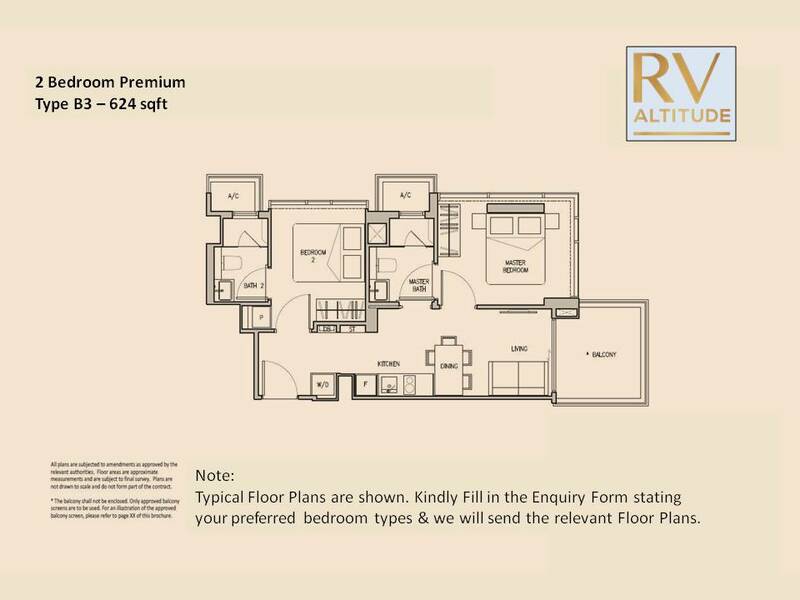 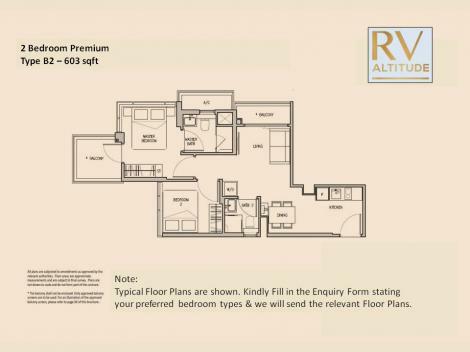 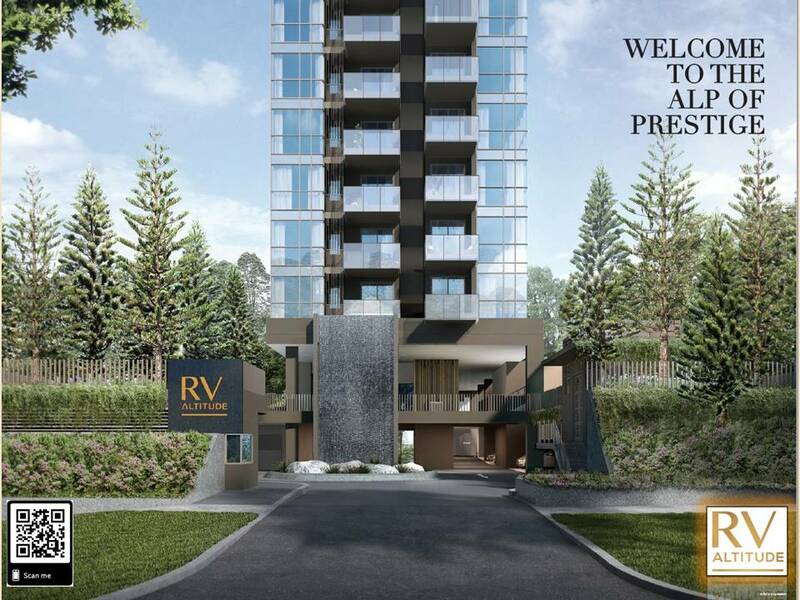 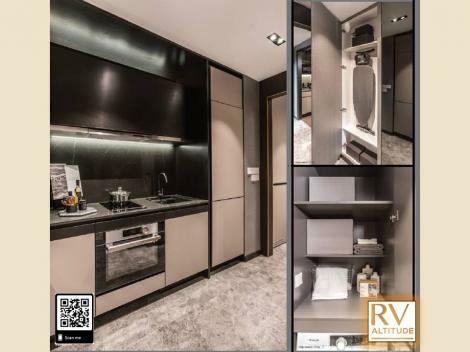 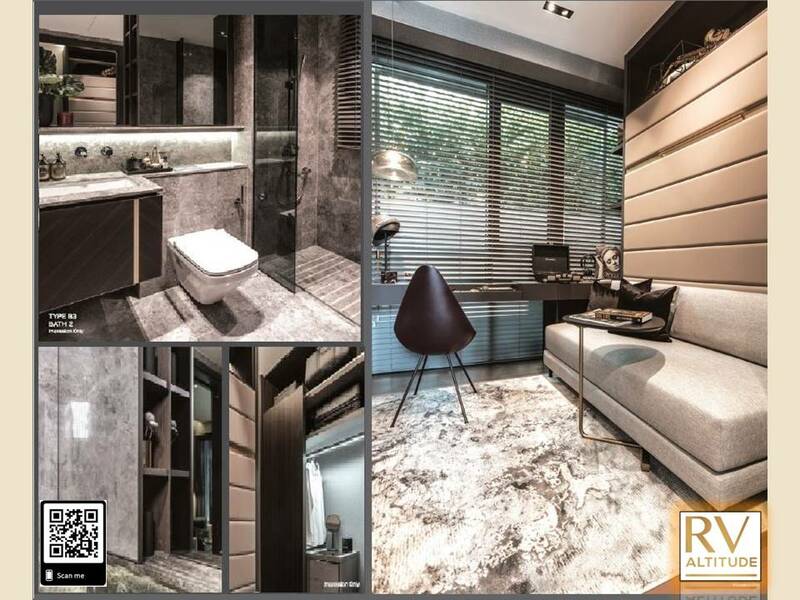 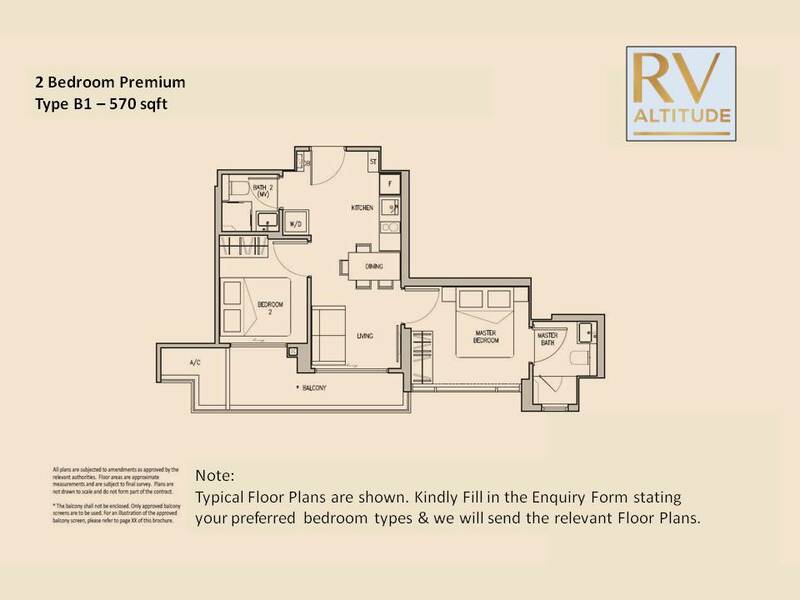 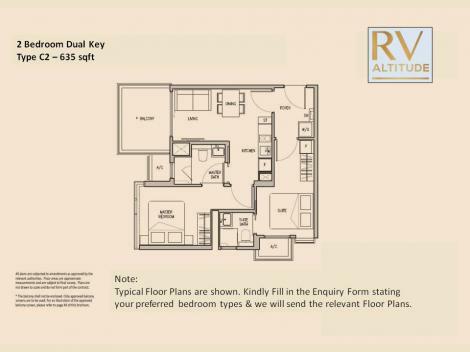 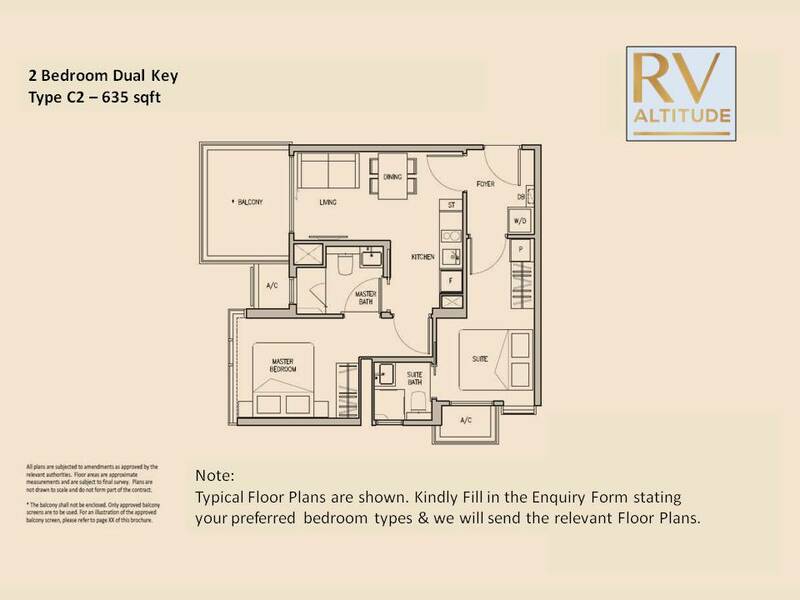 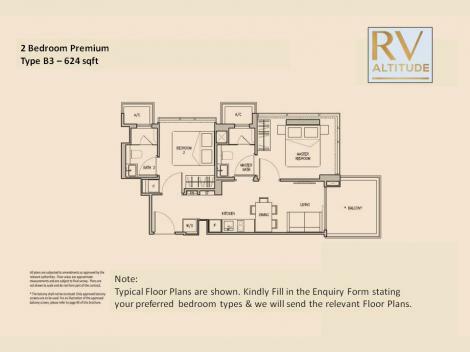 RV Altitude is the upcoming Freehold residential condominium in the heart of River Valley Road by local property developer, Roxy Pacific Holdings. The piece of land was acquired by RH Capital Two, a wholly-owned subsidiary of Roxy-Pacific Holdings which has entered into an agreement to purchase the land for the site at District 09. 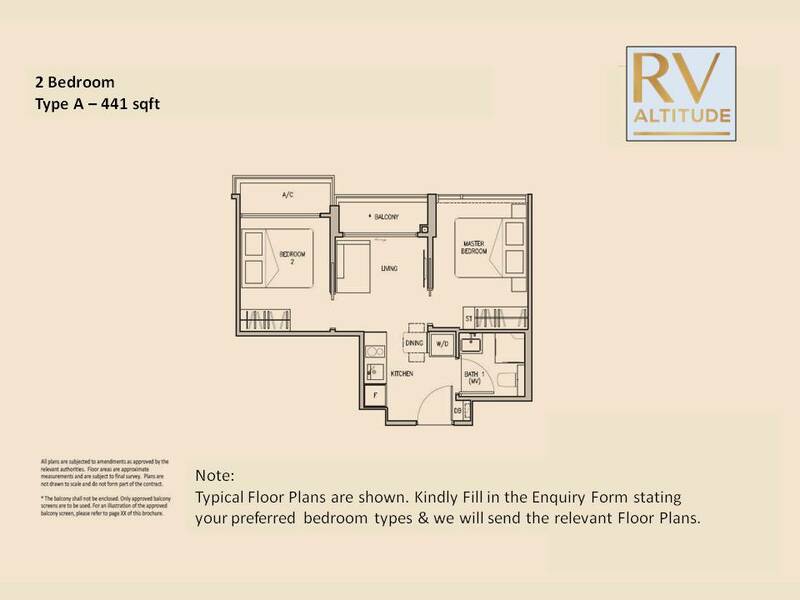 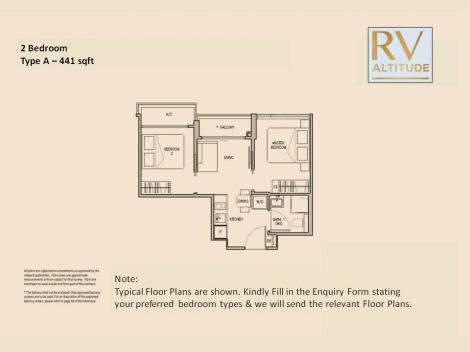 RV Altitude sits on a site with gross area of approximately 2,675 sqm. The access into the development is uniquely via the Basement level as the public road is much lower than the site itself. 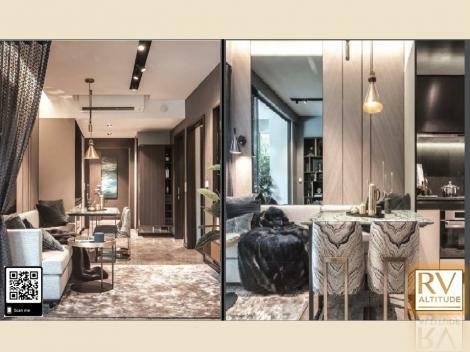 The apartment block resembles raised boulders and plateaus, majestically situated above a lush forest of running waters (rivers) and undulating grounds (valleys). 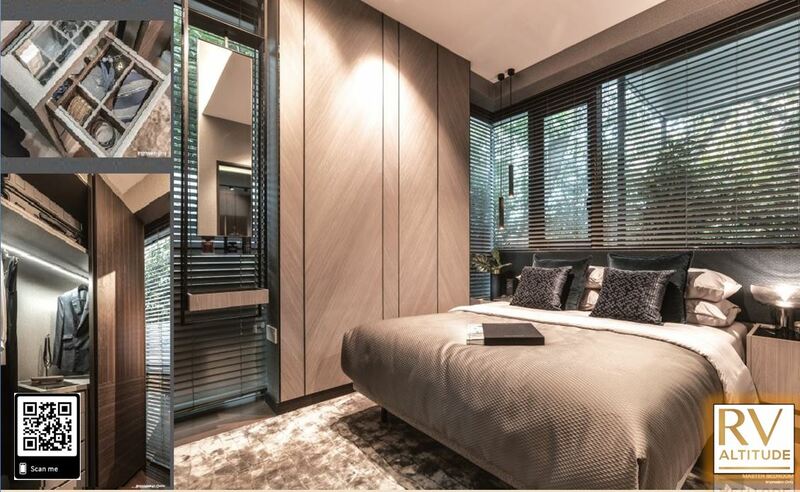 The sensual sound of moving water and the streams of falling water forms at the upper storeys cascades into the reflective pools likens to rivers culminating and falling into the valley. 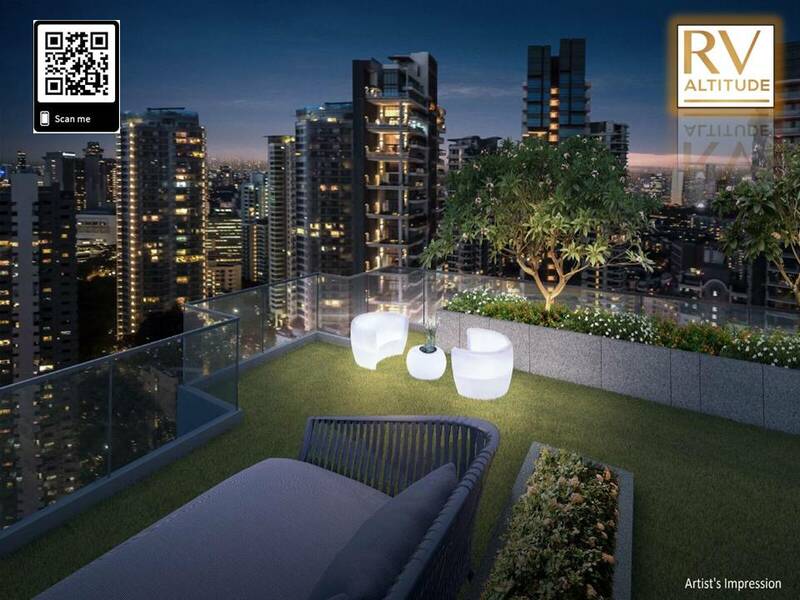 This gives a visually impactful and emotionally awesome vantage at the entrance of the development. 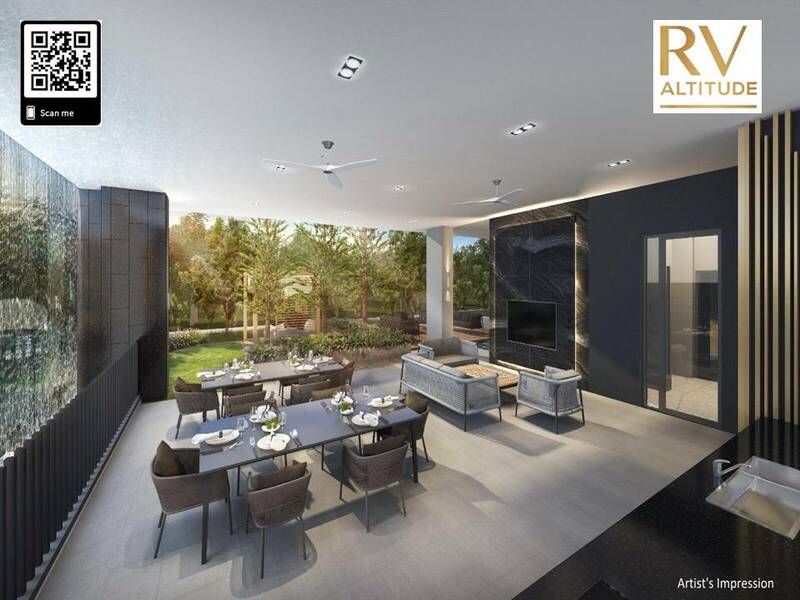 On both sides of the development, lush landscapes primarily made up of Norfolk pines and Caribbean pines densely flanked and surrounded the development to create an impressive Alpine inspired landscape. 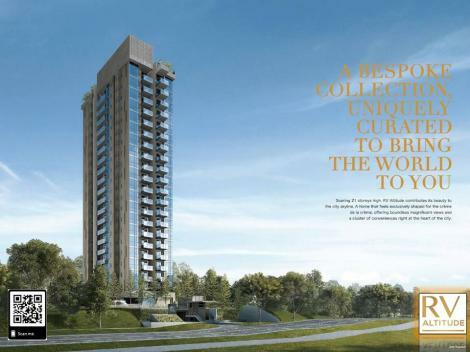 The development has 21 storeys, consisting of 140 residential units. 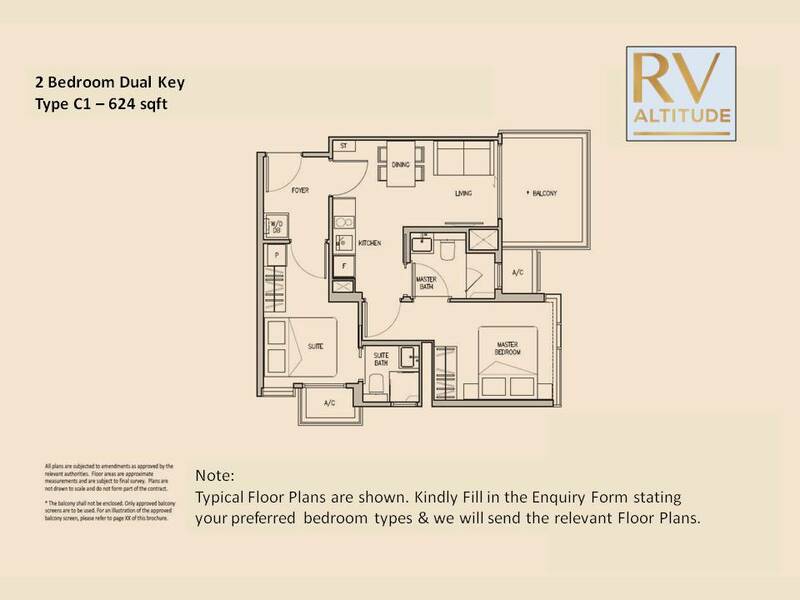 The communal facilities and amenities are located on the 1st storey, 2nd storey and the communal roof terrace. The amenities are metro lifestyle focused and designed to juxtapose within a thematic ambience of Rivers, Valleys and Alpine. 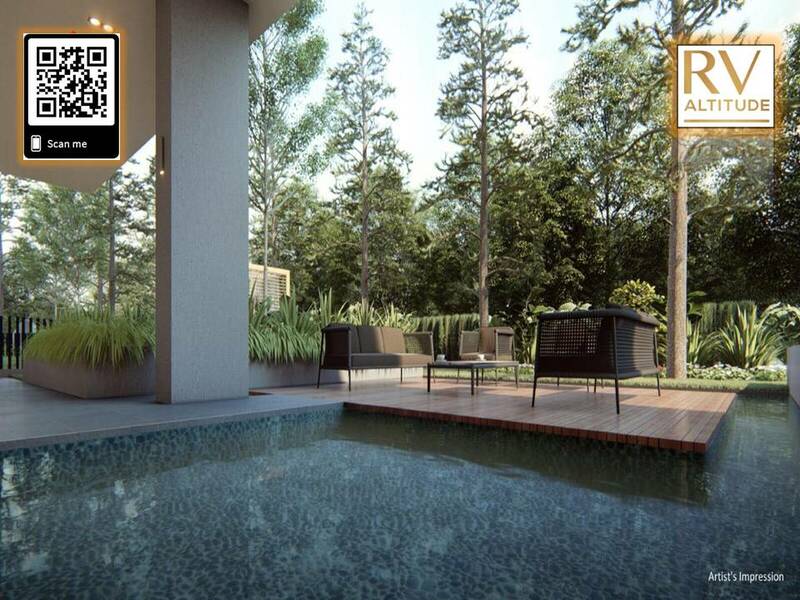 These homes, whether own-stay or for investment, are uniquely shaped beyond dimensions to suit YOU! 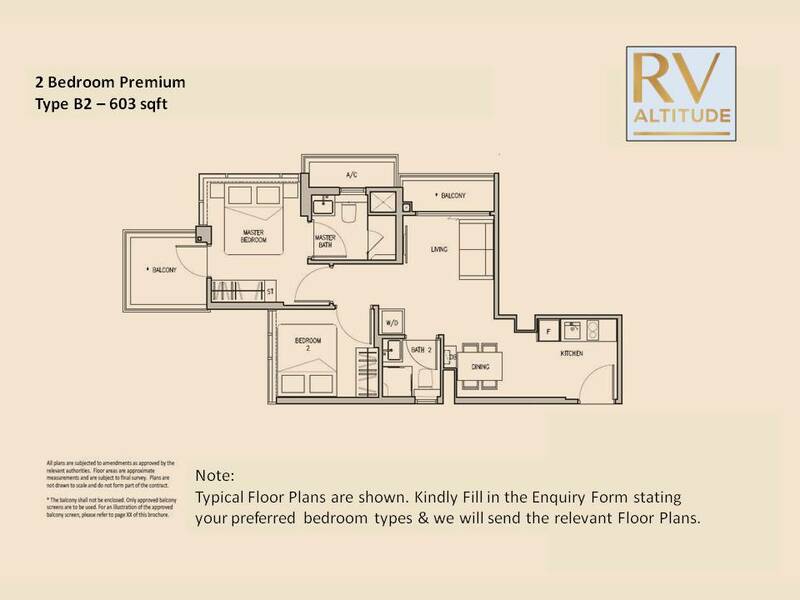 RV Altitude is located in the prestigious District 9 with close proximity to eateries, malls, etc. This location is an exclusive private residential area. 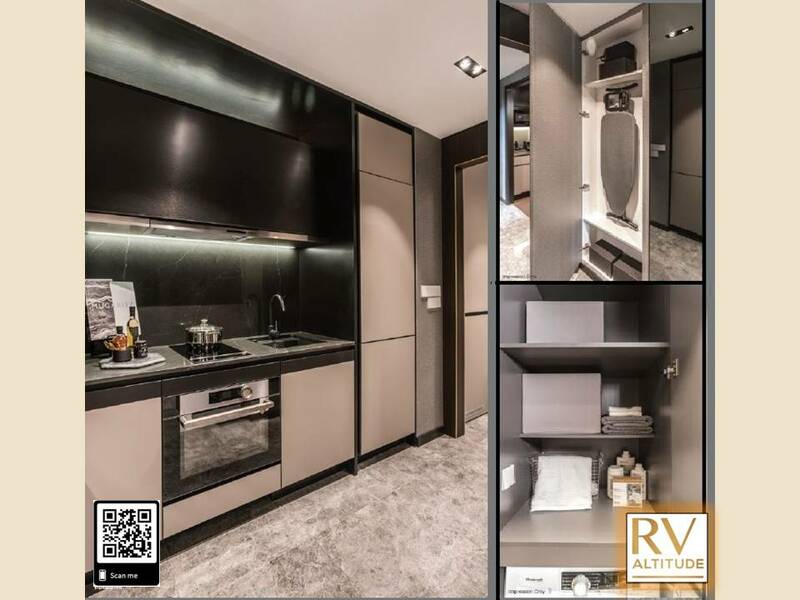 To top it all, RV Altitude is located mere minutes from the Orchard Shopping District where you can find all the conveniences of city living. 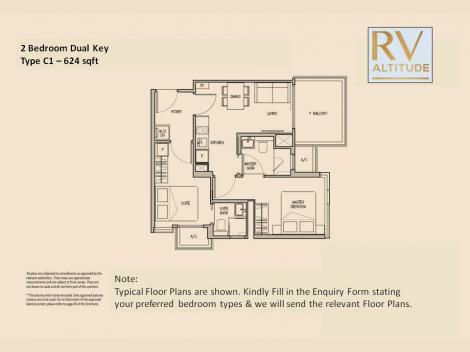 Key benefits to own a piece of RV Altitude?